Rynik carpentry and building service is a professional limited company since 2010. Rynik has two company directors along with trusted employees, sub-contractors and are currently working with Merthyr Tydfil college by training carpentry and joinery apprentices to full qualification. Rynik undertakes domestic, commercial and industrial projects. As a trustworthy, hardworking, dynamic team we strive to supply the highest quality workmanship to our private residential clients as well as our larger company associates throughout the UK. We provide ourselves on our excellent customer service and are proud to have built strong working relationships with companies and individuals in all aspects of the market, along with the reputation we have built, gaining many customer recommendations. Rynik is registered as a CHAS and ‘Construction Line’ contractor, and are UKATA certified and have acquired the necessary employer’s insurances and training. 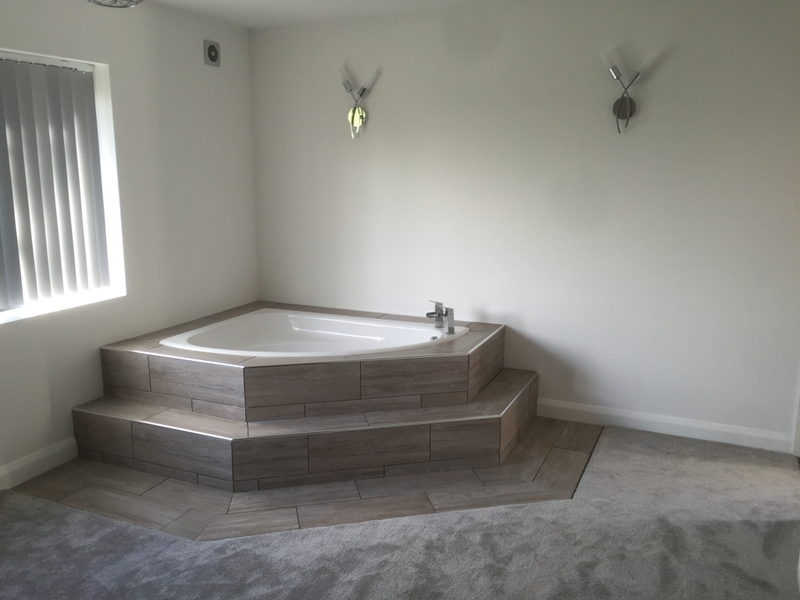 At Rynik we offer a professional carpentry and building service to domestic clients as well as large commercial companies, by offering a high standard of quality through every aspect of any project, from initial visit to completion. We offer expertise in every stage of a project to ensure the process is stress free and seamless for our valued customers. Rynik provide high quality service and workmanship at competitive rates to ensure customer satisfaction. At Rynik we promise to deliver professional service. 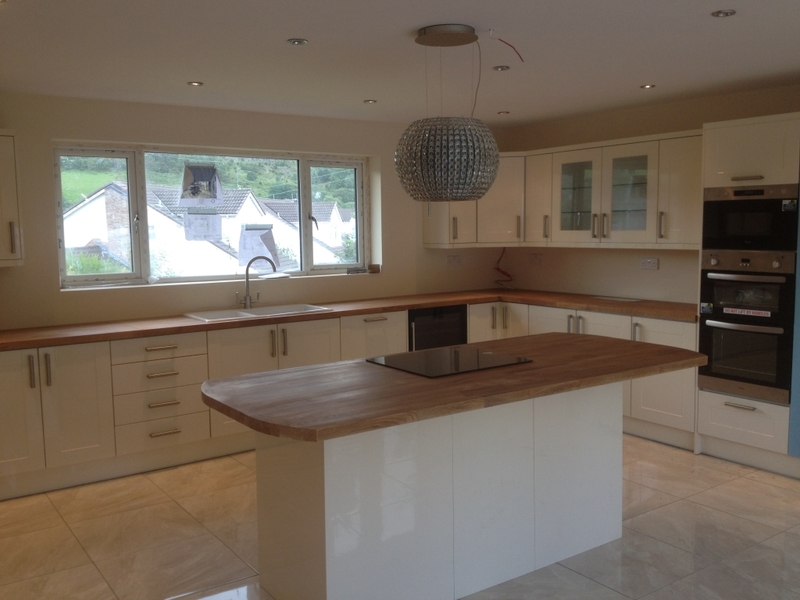 We only provide good quality workmanship and materials to ensure an excellent standard of finish is delivered. This is done so in a timely manner, whilst we ensure our customer is kept informed through every step of the process.